In a buyer’s market, it can take a while for a property to sell, and once a home has been on the market for longer than 60 days, Las Vegas real estate agents often drop the price. To attract more interest, they make sure that all the marketing materials, including the For Sale sign, clearly show that the price has been reduced. However, instead of cutting the price, it might be more advantageous for the homeowner to offer a prospective buyer financing. 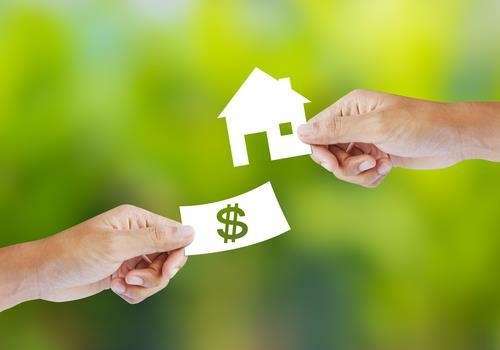 When offering financing, the homeowner gains more power to negotiate because he is providing a valuable service and making life easier for the buyer. Many buyers will be happy to pay the full price because they don’t have to deal with a bank, which can be a tiresome process. Additionally, while a homeowner will charge some form of interest, the cost of financing will be nowhere near the cost of a traditional mortgage, especially when you take into account all the fees involved. With more than 40 percent of United States being ineligible for traditional financing, a homeowner in Nevada can increase the buyer pool significantly. While not all of those people would make good financing prospects, there are still plenty of people who could easily cover the payments of such a loan. In other words, the property becomes more saleable, and the homeowner has access to more prospective buyers just by adding “Owner Will Finance” or “Easy Terms” to their marketing materials. Whenever a traditional lender is involved in the sale of a property, it’s not uncommon for the closing period to be as long as eight weeks and sometimes more. However, if the homeowner is offering financing, then the closing period drops substantially as it can take as little as two or three weeks. There is less paperwork involved, and the due diligence isn’t as rigorous. Note, though, that such a transaction should always be conducted using a title company with a good reputation. There are plenty of properties that lenders are wary of providing financing for, including land, low value properties, mixed use properties, and more. However, a smart investor can make a substantial profit because these types of properties are often sold at a greatly reduced price. He can then offer prospective buyers financing, meaning the property can be sold at close to full value. The reason banks offer loans is to make a profit, and they do so by charging interest and other fees. 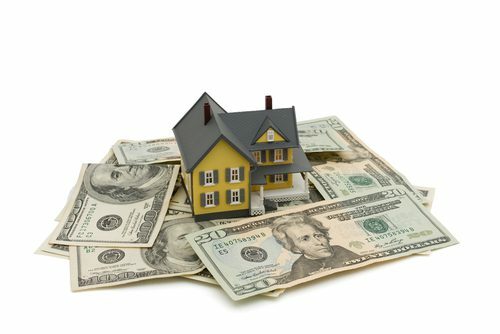 So, a homeowner offering financing can earn a similar profit. If you are selling your property for $150,000 at an interest rate of 8% per annum and the loan period is 25 years, the monthly payment will be $1,157. The total amount the buyer will pay over the life of the loan is $347,319, netting you a total profit of $197,319. It might seem like a long time to wait to make a profit, but if you think about how much you could earn by putting the money in a savings account, you might find that it’s a better deal. For example, you can only expect to earn about 3.5% per year from a savings account. Now, let’s say you sold the property for the same $150,000, and put that money in a savings account. If you didn’t touch it for 25 years, you’d have a total of $236,324. In other words, you’d be more than $110,000 poorer. Of course, you can always put the money in a mutual fund or some other investment. However, there’s a lot more risk attached, and there’s a good chance you won’t earn anything. Even if you choose a fund with a great track record, you’re unlikely to earn more than 8% per year, but with much greater risk. After all, if you offer financing and the buyer defaults, you can always recover your property, whereas with a mutual fund, you’d lose everything.